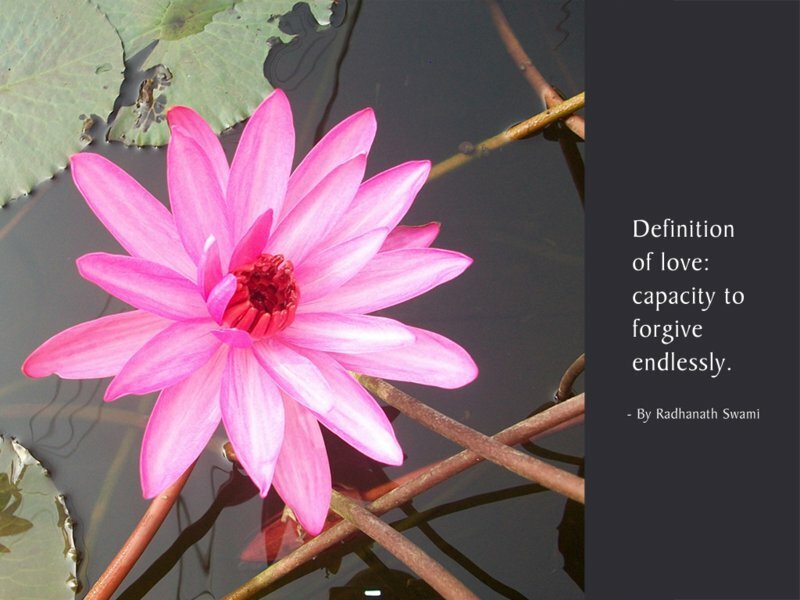 Real love means the capacity to forgive endlessly. If one has real love, only then can he be grateful and appreciate another. Real love is expressed through service. A mother is willing to do anything and everything to serve the child. She is willing to stay up late in the night, willing to clean all the mess that the child creates and willing to sacrifice her very life for the child. That is service.